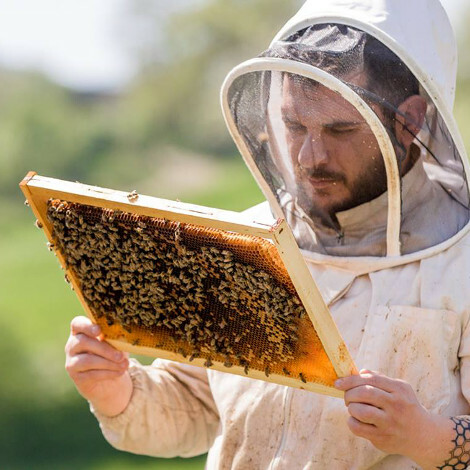 “Bee survival is our priority. 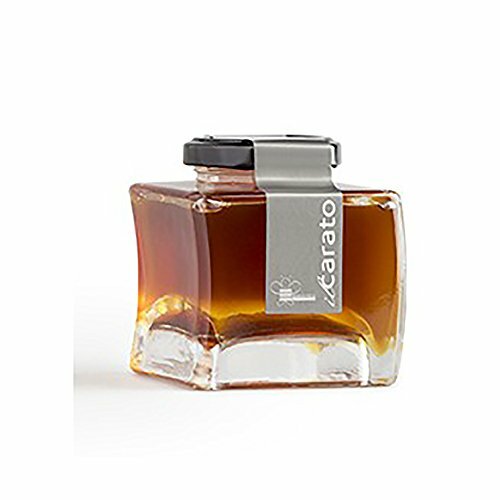 Working to have products that are increasingly of qualitative importance has been our dream “.- that´s how Giorgio presents his company. 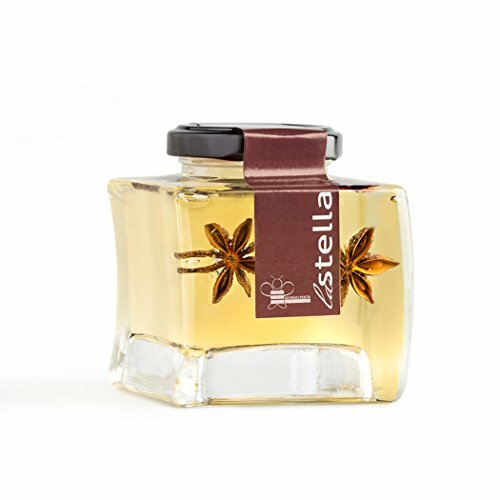 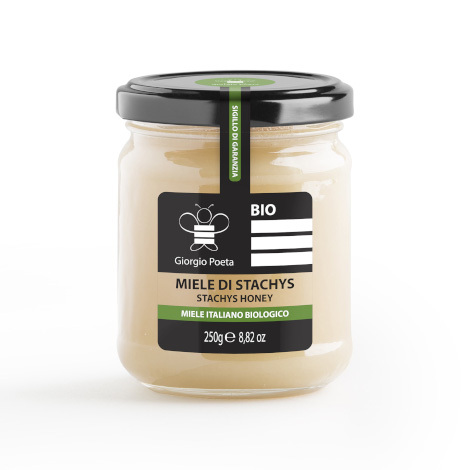 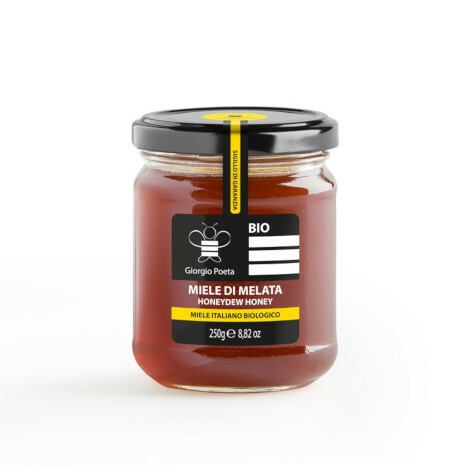 The honey of Mr. Poeta starts in Fabriano and is travelling around the world.